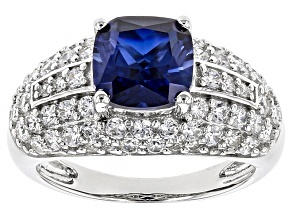 As one of the four precious gemstones and second-hardest mineral, sapphire gems are extremely special. 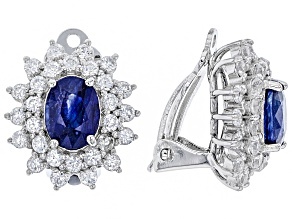 Sapphires have been used in rings, necklaces, earrings, bracelets, watches and more to add beauty to luxury style for centuries. 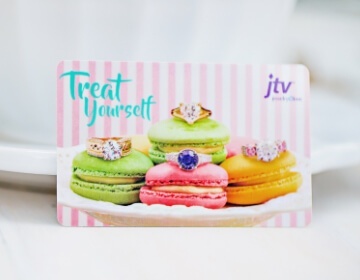 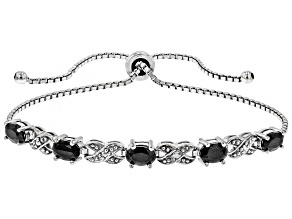 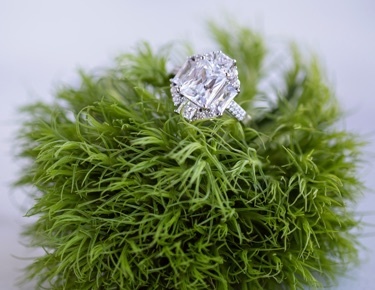 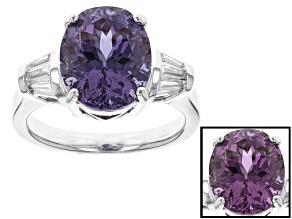 JTV has an incredible collection of sapphire jewelry at affordable prices, so you can get a luxe look for less. 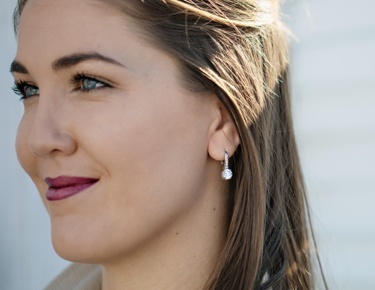 Worn by royalty at weddings, celebrities on red carpets and models on runways, sapphire jewelry offers high-end allure in many settings. 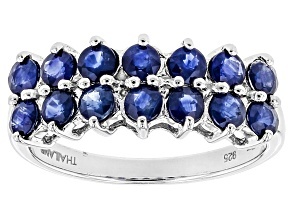 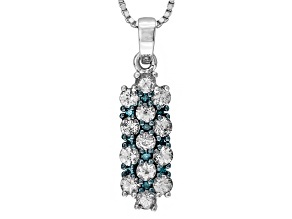 Sapphire is a versatile gemstone that looks stunning in a variety of designs. 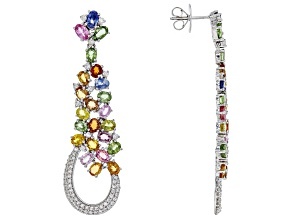 Large pendant necklaces, sapphire bracelets and cocktail rings are just a few ways to dress up your outfit with sapphire jewelry. 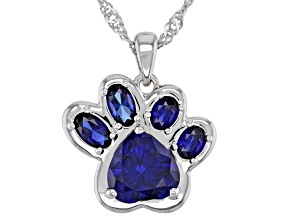 Whether it’s featured in a ring, necklace or earrings, the vibrant blue color of sapphire pairs wonderfully with cool silver metal tones for chic style. 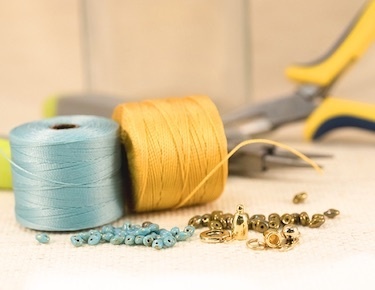 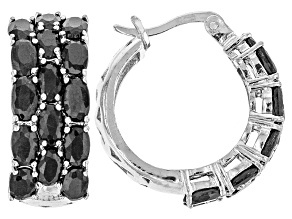 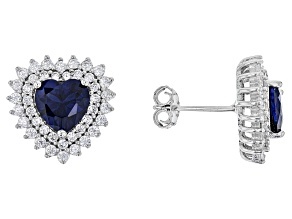 If you are looking to add vintage charm to your clothing, pair sapphire with rose or yellow gold. 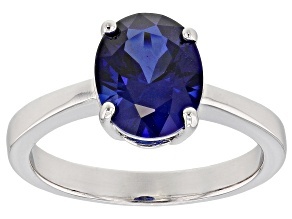 People often associate sapphire with a bright blue hue. 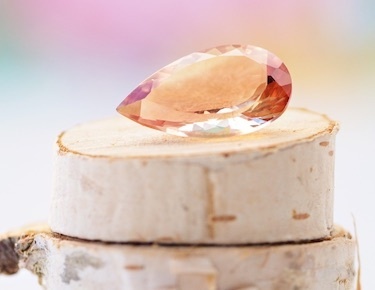 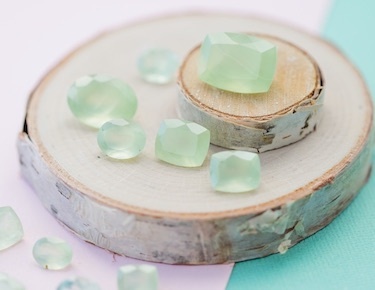 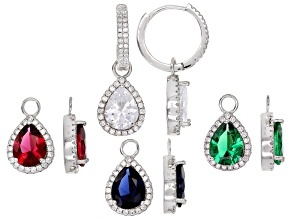 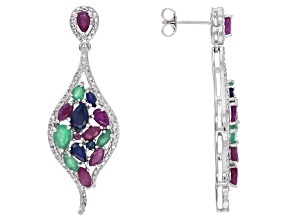 However, this gemstone comes in a variety of equally vivid colors including pink, yellow, green and orange. 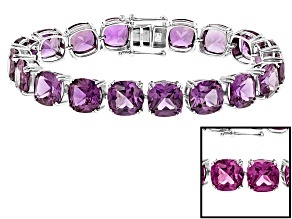 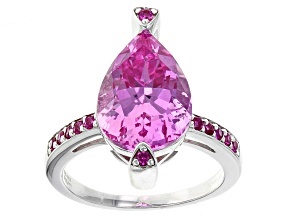 Pink sapphire jewelry is becoming a popular color choice for the gem. 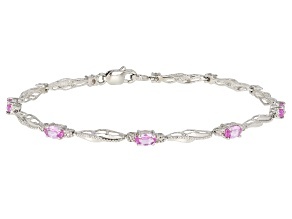 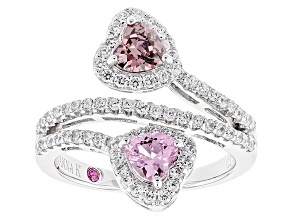 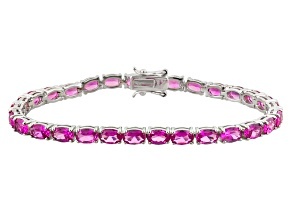 Pink sapphire is commonly set in white gold or silver to showcase the richness of its color. 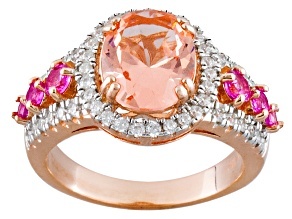 You are not even limited to a single hue when exploring pink sapphire jewelry. 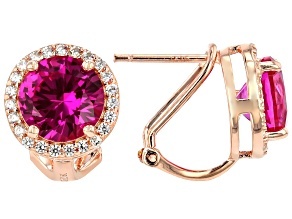 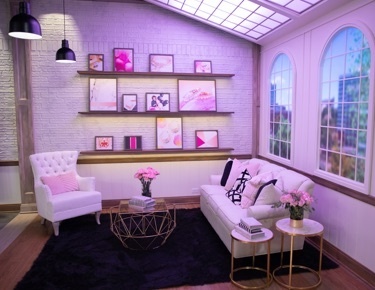 Pink sapphire shades range from baby pink to hot pink to personalize your pretty in pink style. 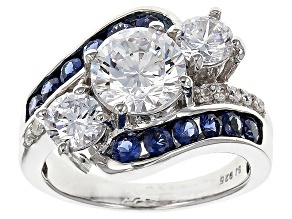 Sapphire rings are a great alternative to traditional diamond engagement rings. 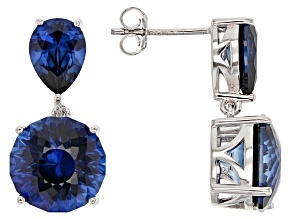 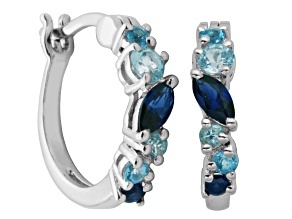 In addition to bridal rings, other trendy choices for sapphire include stud earrings and fashion watches. 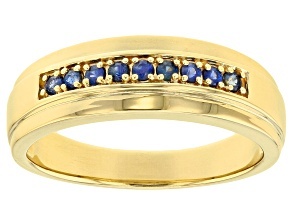 Outside of blue and pink, explore all the colors of sapphire jewelry at JTV.